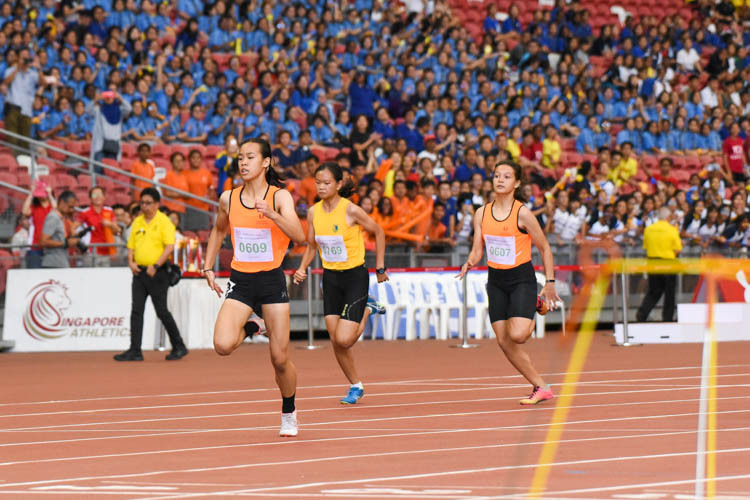 National Stadium, Thursday, June 11, 2015 — Rachel Yang vaulted herself to a new national record of 3.90m in the women’s pole vault final, just three months after setting the previous record of 3.83m in March. 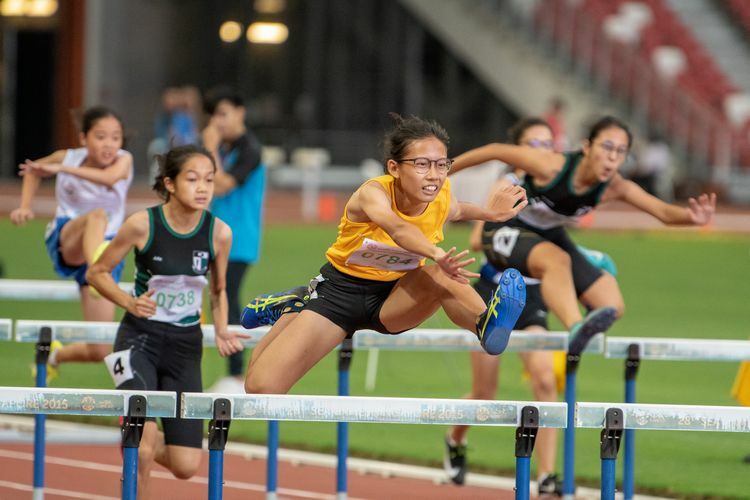 Rachel’s new record set in the 28th SEA Games earned her a silver, with defending champion and Games record holder, Chayanisa Chomchuendee of Thailand, taking home the gold with a 4.10m effort. 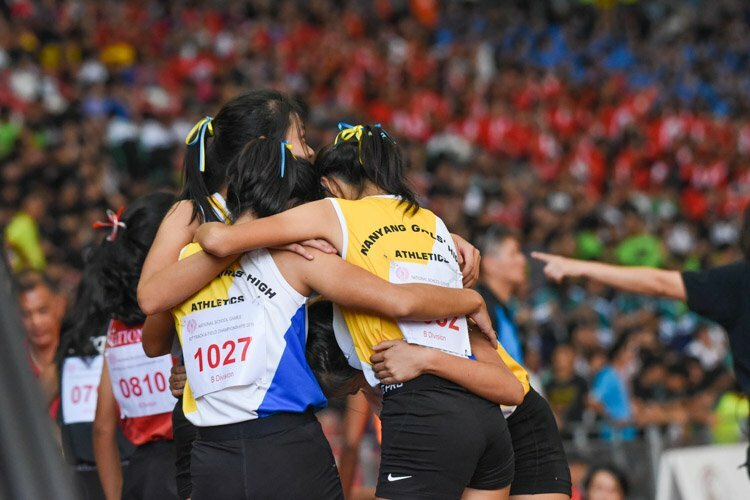 Her second-placed finish is also the first time a Singaporean has won a medal in the women’s pole vault event at the Southeast Asian (SEA) Games. 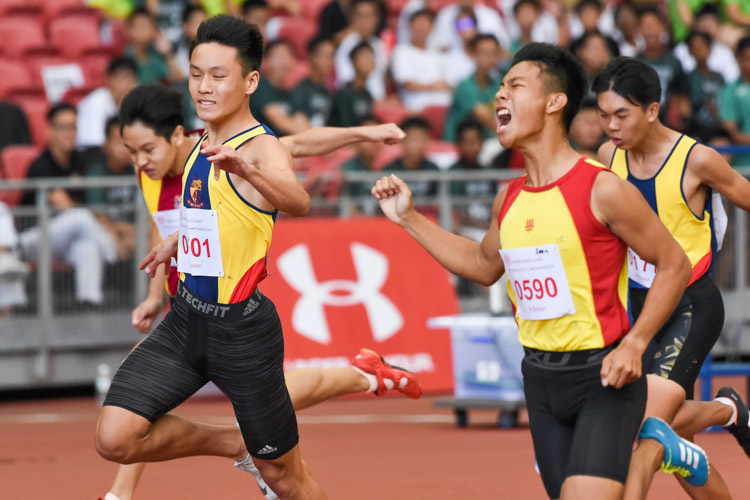 Philippines’ Riezel Buenaventura earned the bronze medal with 3.60m, while Singapore’s Carmel Teo finished fourth at 3.45m. Rachel cleared the 3.60m mark with ease, but brought down the bar on her first attempt at 3.70m. 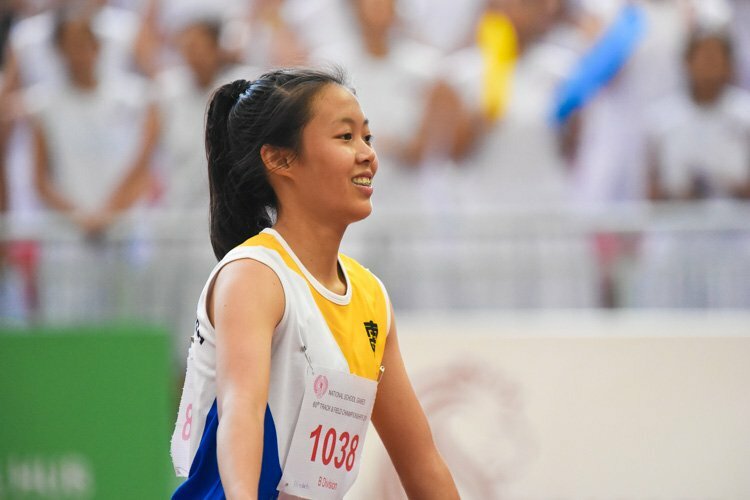 However, Rachel powered through with ever-growing confidence as the crowd roared with cheers when she succeeded in clearing the bar at 3.90m. 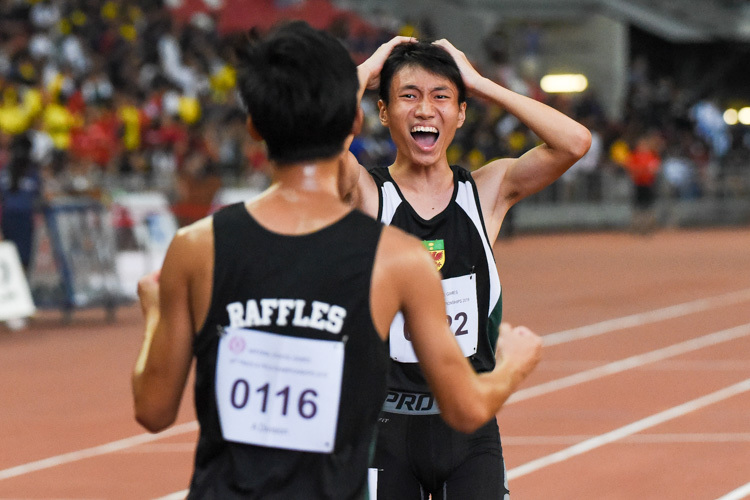 The question on everyone’s mind about Rachel’s feat was ‘how does she do it?’ – coping with her job, school (she is currently doing her MBA), as well as being a wife and mother. “Obviously it’s very tough, and I would say, not everybody can do it. But for myself, I am very lucky to have the support from everywhere. 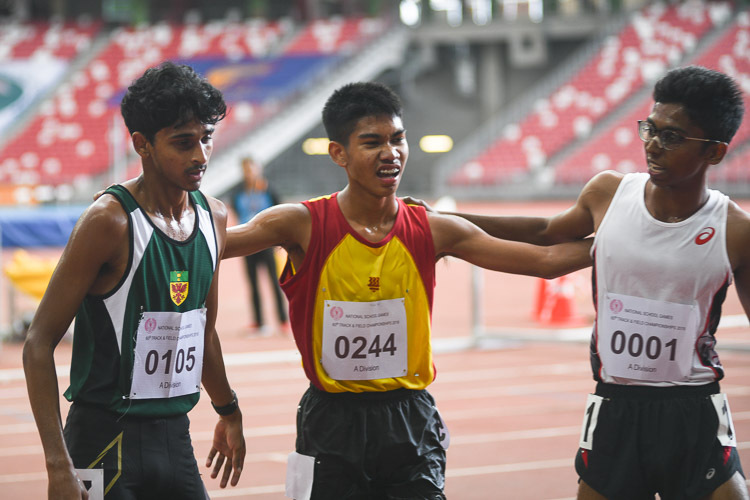 (The medal) means a lot because the Sports Hub has been supporting me this year when I joined them in February, so my boss actually gave me time off for training every day. Their support means a lot to me and I really need to give back to them,” Rachel explained on her motivation to do her best at the Games. 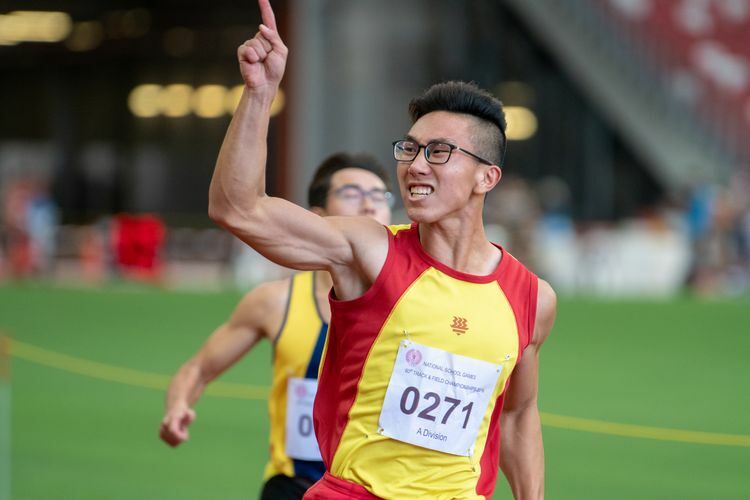 In other field events, Muhammad Nasiruddin Jumari and Ong Sim Hao finished ninth and 10th respectively in the men’s high jump final. 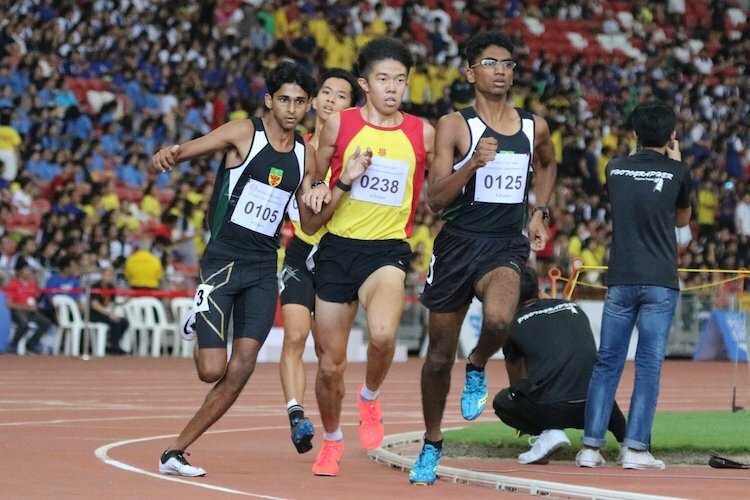 Muhammad Nasiruddin cleared a height of 1.90m, while Sim Hao finished at 1.85m. 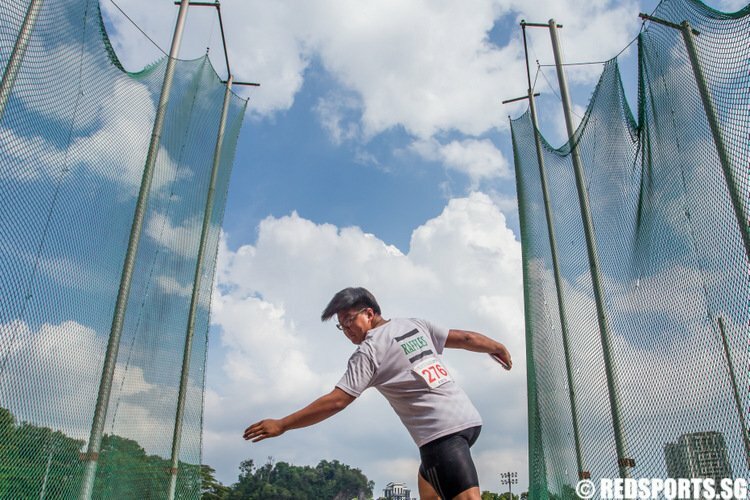 That event was won by Malaysia’s Nauraj Singh Randhawa, who cleared 2.13m. 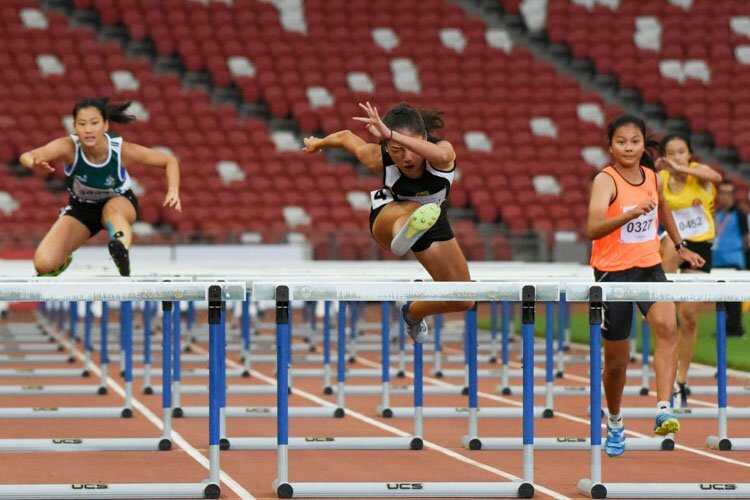 Singapore’s Lynette Lim placed seventh in the women’s triple jump final with a jump of 11.64m. 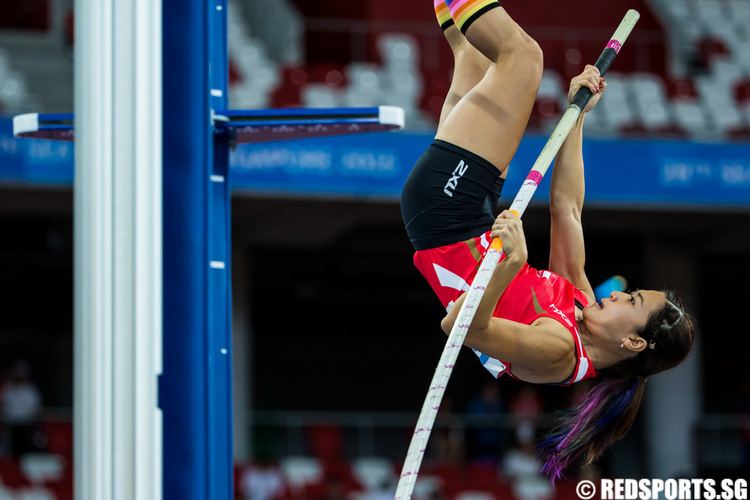 Indonesia’s Maria Londa finished with 13.75m to win the gold medal.